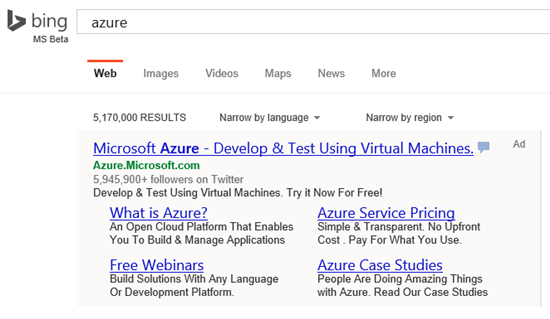 How To Add Enhanced Sitelinks To Bing Ads? 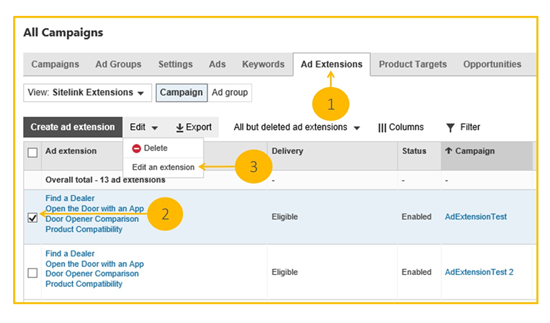 Bing Ads is the Bing equivalent of Google AdWords, where marketers and advertisers aim to capture the attention of potential customers searching for products or services online. 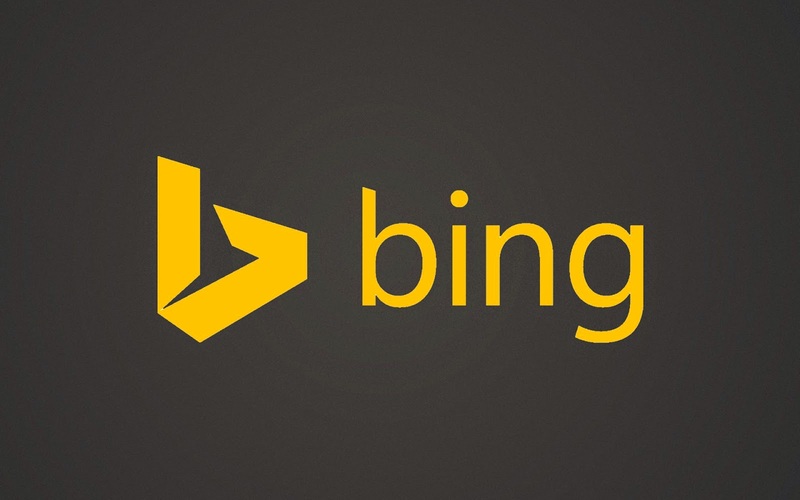 We reported that Bing has just rolled out enhanced sitelinks worldwide for Bing Ads users. These enhanced sitelinks let advertisers add specialized links to their website within the ads, thereby creating a bigger and bolder advertisement to capture more user attention. Today, we'll talk about how you can add enhanced sitelinks for your site to appear in ads. Enhanced Sitelinks is a new format of Sitelink Extensions that allows you to add up to two lines of customizable, descriptive text to your Sitelink Extension. The result is a larger, more relevant and descriptive ad, and a more captivating ad format by which to attract your target audience. Bing claims that after the introduction of this feature, advertisers in the U.S. have seen an average rise in click-through rate by 27%, going as high as 68% for some. This is a phenomenal statistic, and gives advertisers all the more reason to add enhanced sitelinks. How to add Enhanced Sitelinks? Only high-quality ads serving in the top position in the ad block above the algo results will trigger Enhanced Sitelinks. Therefore, make sure you focus your efforts on high performing campaigns such as your brand term campaigns first. If you have problems or questions regarding the addition of enhanced sitelinks in your ads, shoot us a question in the comments section below!